Certus Analytics is an analytical cannabis laboratory providing Southern California with the top-of-the-line quality assurance testing services. They also test pesticides, terpenes, water, and solvents. 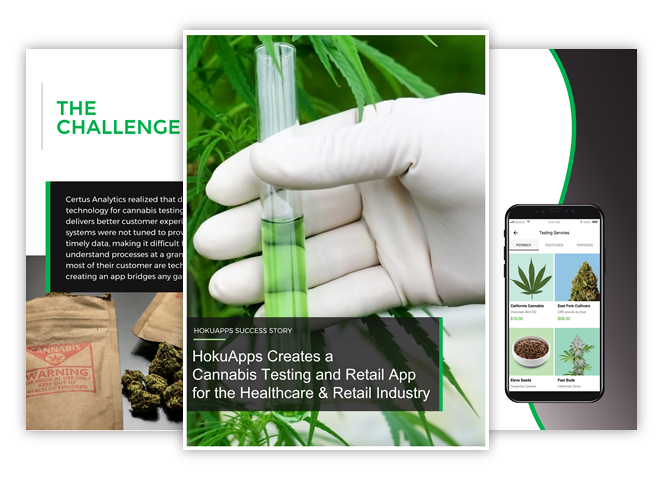 Certus Analytics realized that digital transformation technology for cannabis testing cuts costs and delivers better customer experiences. 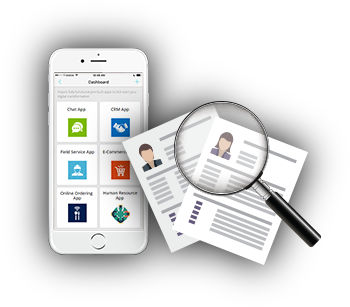 After auditing the company’s requirements, existing technology and expectations, HokuApps offered a customized technology solution to match. The technology features cutting-edge business modules and technology, all rolled into one customized system accessible from any smart device. Download the case study to know more. We can help you streamline your work that will drive your business forward. Get started with HokuApps today. 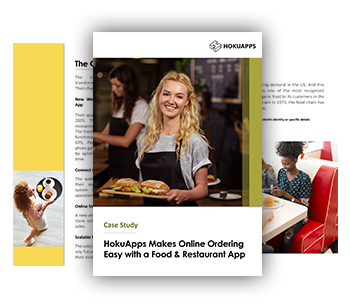 HokuApps is the fastest growing rapid application development platform that empowers organizations to develop innovative technology solutions incredibly fast. Our rapid application development platform has enhanced mobile and data integration capabilities to enable companies to speedily deploy mobile and web applications. We empower organizations to usher in their digital transformation journey to better engage with customers, partners, and employees. Dynamic, global enterprises, like Teddy Nissan, PTI QCS and Big Red, use our platform to develop business applications to delight their customers and enhance operational proficiency. Want to get an alert when a new article gets published. Please enter your name and email ID below and get notified. Ready to find out more about HokuApps? Let us know how to reach you.